We are at the end of the year. Everyone busy with gift list at this time of year. 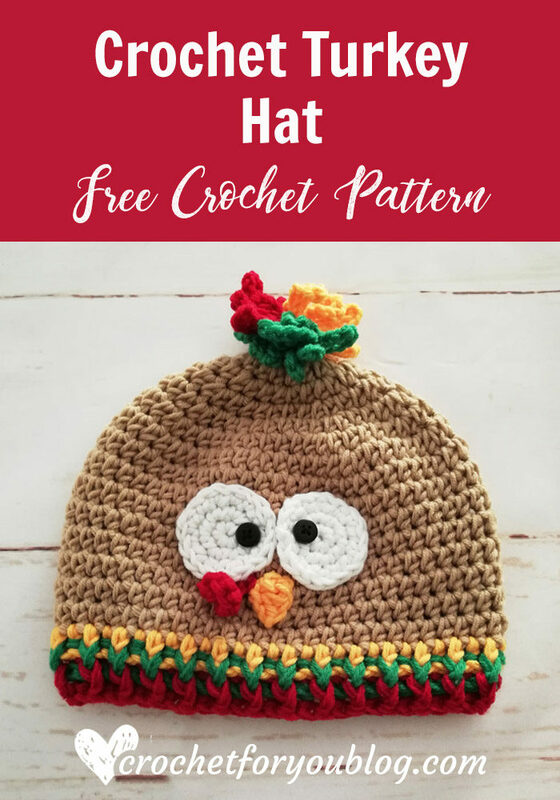 And this is the best time for saving money with big deals so don’t forget to fill your shopping cart with some useful tools and materials for our favorite hobby Crochet. 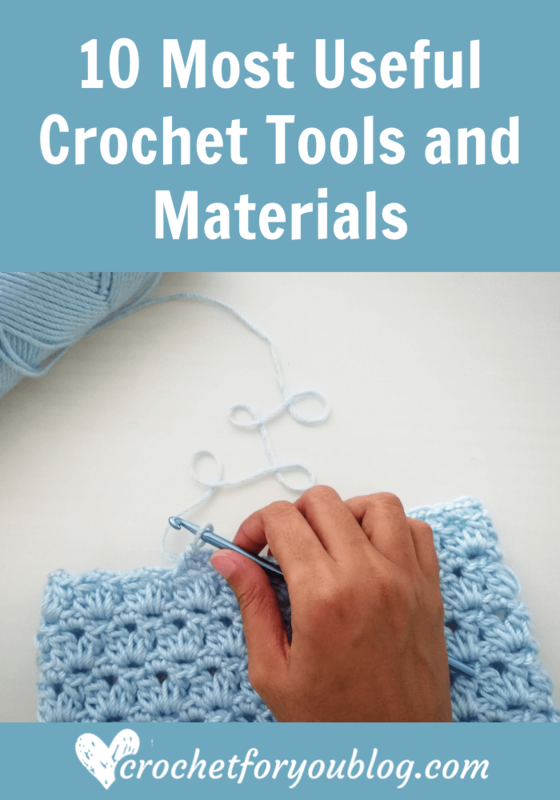 I’m listing here 10 most useful crochet tools and materials some of them I have and others are on my wish list. 17 years ago, when I started to crochet I only have few skeins of yarns and 2 crochet hooks. 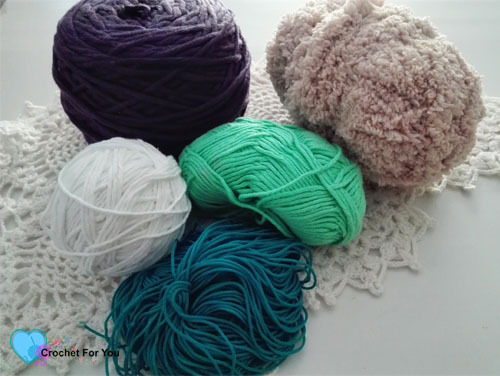 Absolutely, you can start crocheting with these two main materials. 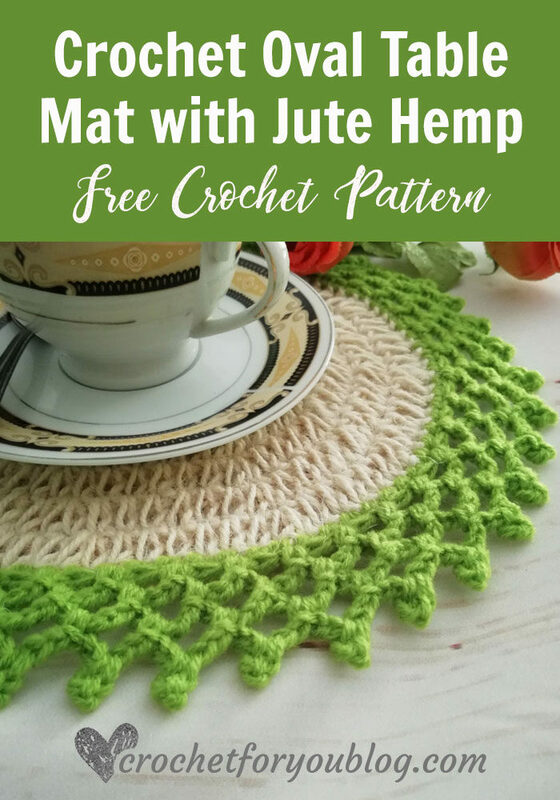 But your crocheting comes to hobby, passion, and business, you will need more essential tools and want to be well prepared. 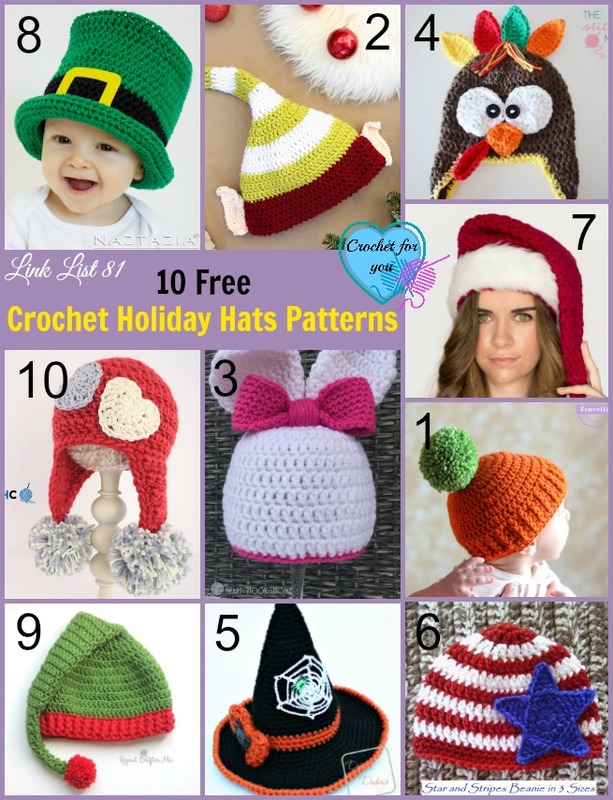 Definitely, Yarns and hooks are the main materials you want to start crocheting. There is no such a thing as enough yarns. I saw these words somewhere on the web and 100% agree with it. 🙂 You may already know about the yarns types and weight. I mostly like to work with DK and Worsted. These are some of my favorite yarns I have worked with. A set of crochet hooks with a variety of sizes will save your money and time. 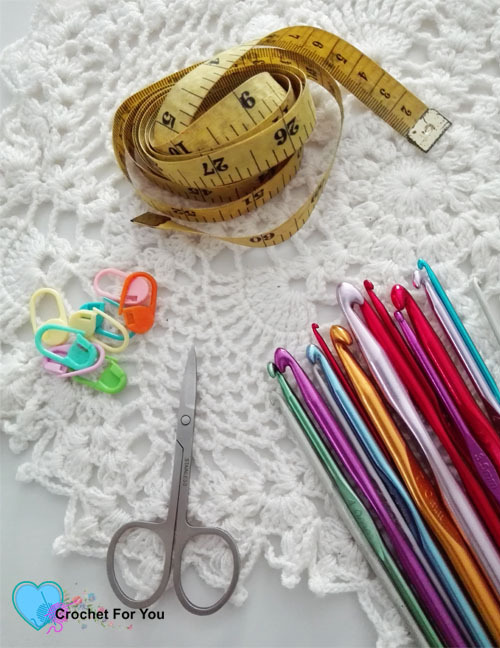 Every crocheter needs a measuring tape for checking the gauge and to get proper size of the project. And you can find tape measure or ruler easily. But flexible tape measure is perfect for measuring round and straight. I sometimes hate to wrap and unwrap my tape again and again, so I like this type of measuring tape. I think it’s handy and easy to keep without tangling. You will need a pair of scissors cutting the yarn. Many crocheters like to keep a small but pretty pair of scissors. 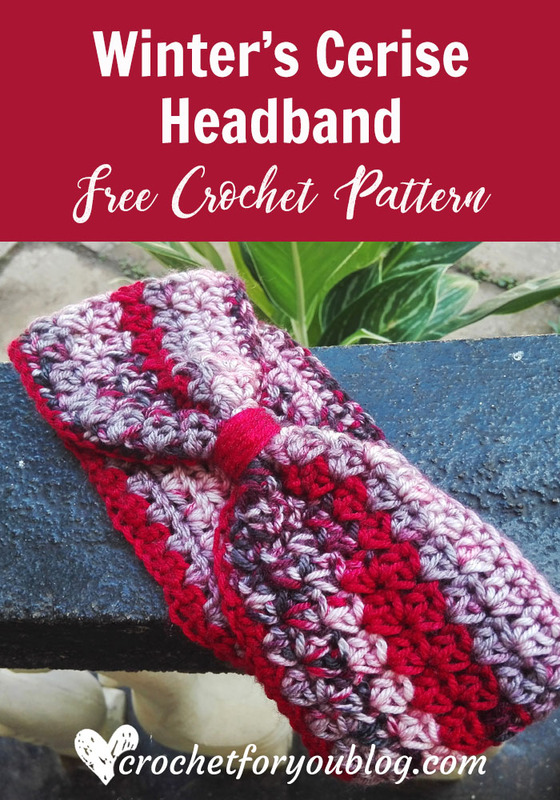 To complete your crochet project you need to weaving ends. To do this Yarn needles with large eyes are perfect. You can get yarn needles in plastic and steel. In my experience, these tools listed above except yarns always can be missed at any time. A handy case with extra pockets to hold all other small tools will great to store and keep them safe. 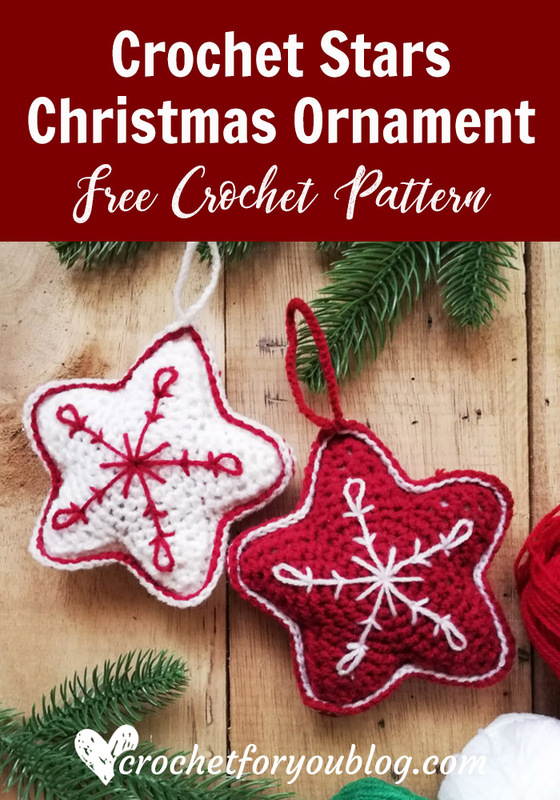 You can use pom-pom maker in various sizes. It’s easy and fast. Also, have a very nice finish. These are my favorite crochet books.